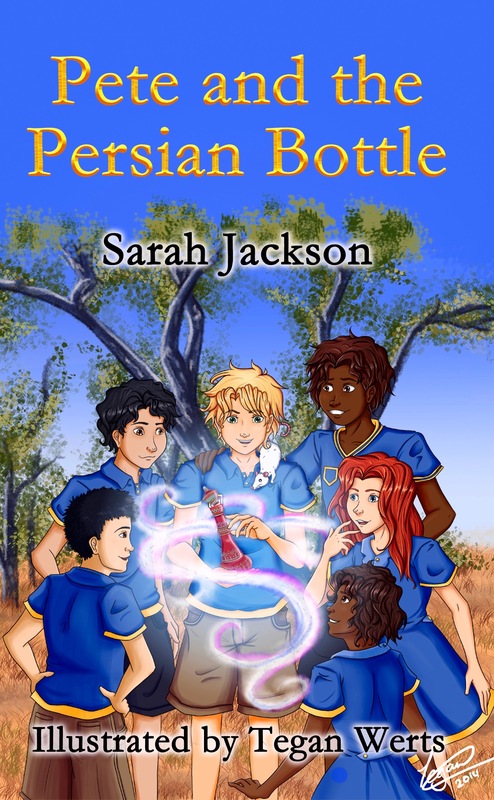 “Pete and the Persian Bottle” by Sarah Jackson, a book for junior readers, is available in e-book (kindle) format for free from 24th to 26th of December. 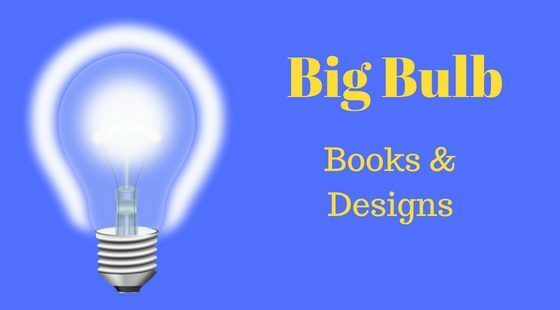 Happy Christmas from Big Bulb Books! Pete and the Persian Bottle is the story of nine-year-old Peter (Pete) Bartlett, an average boy, whose biggest wish is to stand out in a crowd, and not feel like the world’s biggest loser anymore. Previous postLooking for a garden book to read over the Christmas Break?